Every Pokemon is interesting and worth talking about. I don’t play a tonne of Pokemon, but I do enjoy the universe and I love learning more about the creatures in it. So, Here’s Another Pokemon! 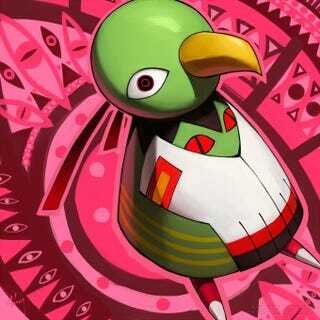 It’s Xatu!